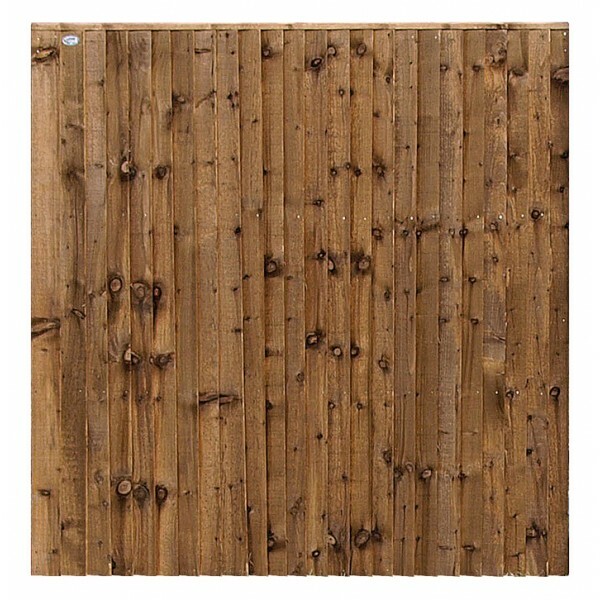 The Dome Feather Edge fencing panel offers a traditional look with a gentle twist. 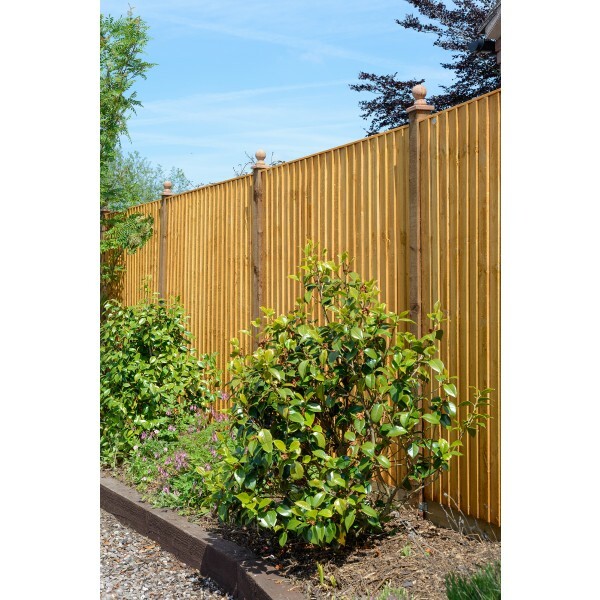 Strong and sturdy, the dome top to this slatted timber fencing provides an elegant appearance which suits both small and large gardens. 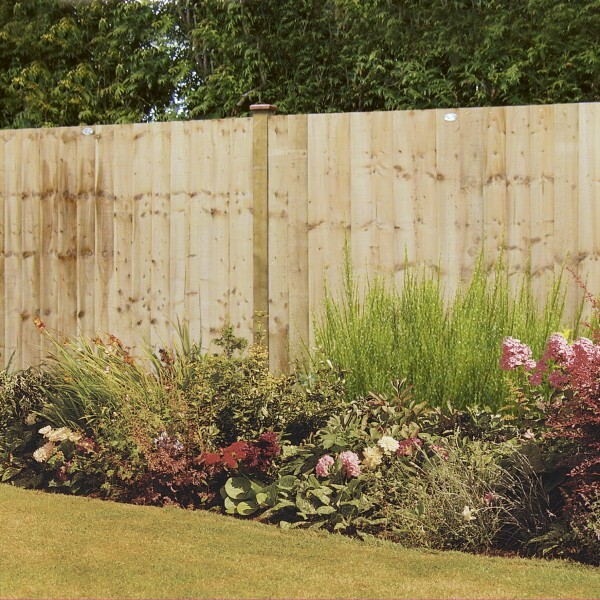 The simple effect of vertical slatted boards can be very effective and suits both traditional and modern gardens alike. 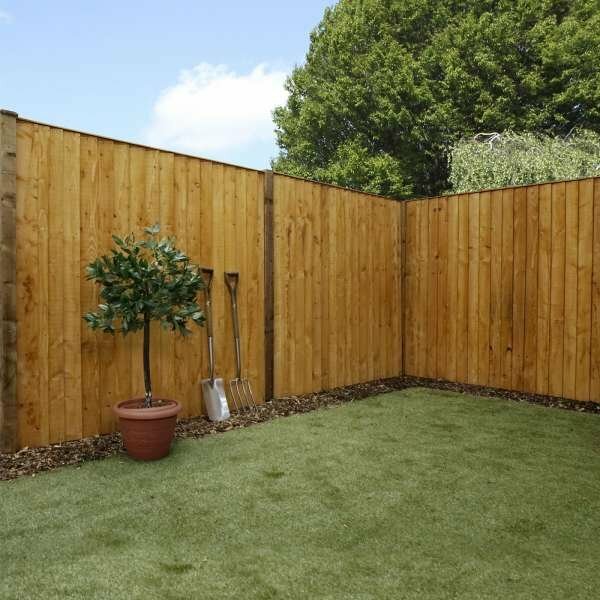 With no trellis on the fence panels, you can enjoy the maximum possible privacy, making this an excellent choice if you’re searching for perimeter fencing. Boundaries never looked so stylish as with the Dome Feather Edge, instantly transforming your outside space. Each of the boards is 125mm wide, providing a uniform and linear appearance which is softened by the curve of the dome top which sweeps gently from one side to the other. With several of these fencing panels together, it’s possible to create a unique rippling effect. The panel is 50mm thick and the boards are supported by three batons running up the rear. 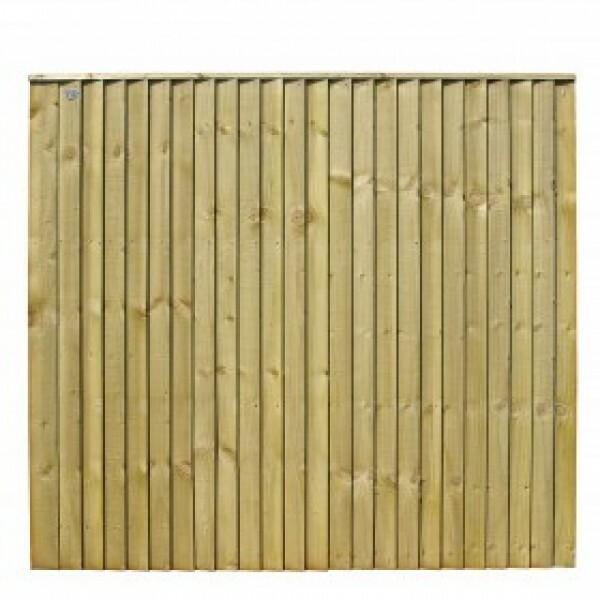 This makes it a thicker than average fence panel, providing a sturdy fencing solution which looks appealing as well. The natural appearance of the panels will last for a long time courtesy of the pressure treatment. 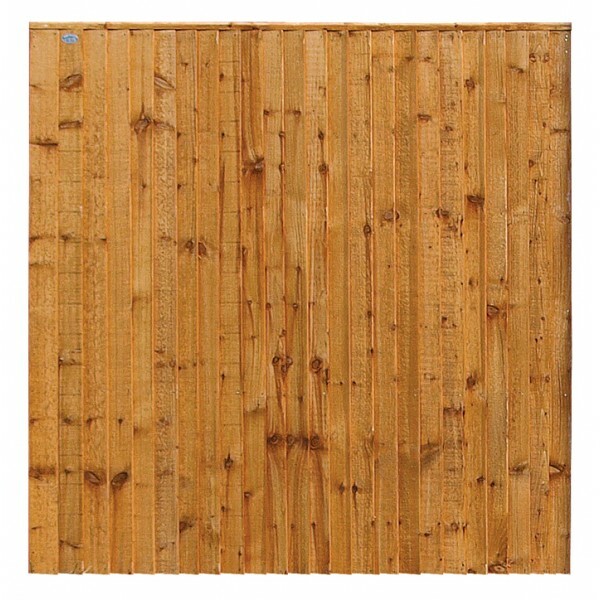 This penetrates past the surface and deep into the timber, protecting it against fungus, wood rot or decay. 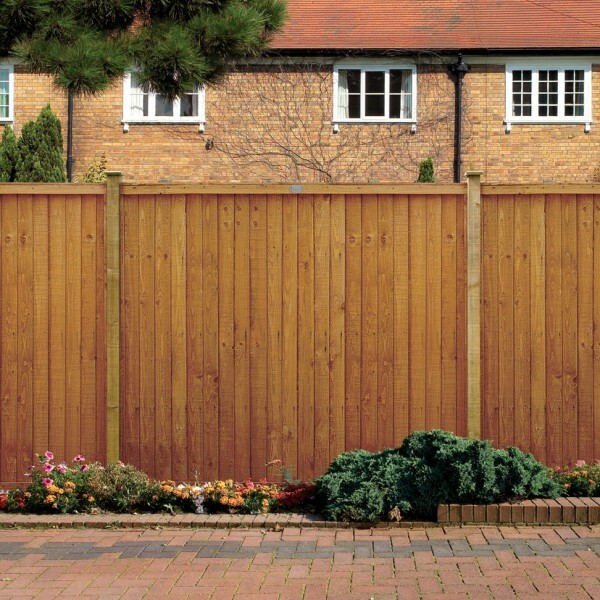 A minimum order of three fencing panels applies. 50mm thick with 3 batons on the back. 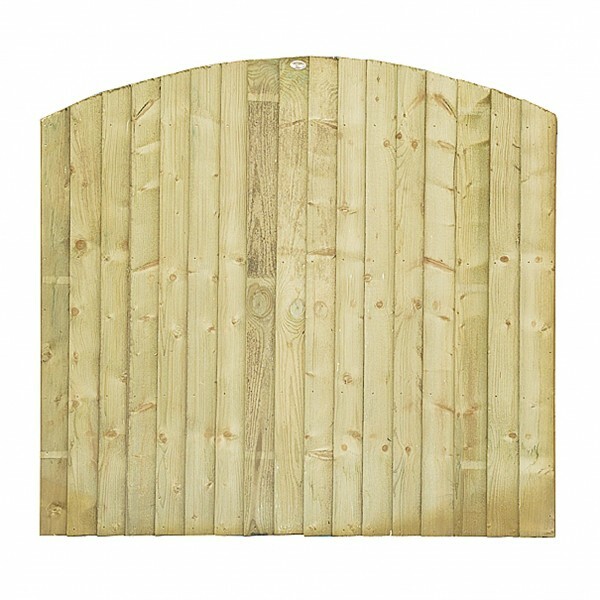 Boasting a sturdy interlocking frame this fence panel is also pressure treated giving a natural look and longevity in use.